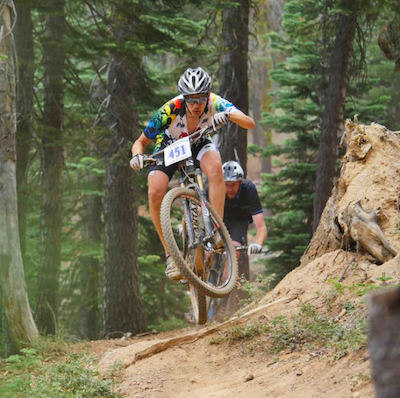 I have been racing mountain bikes since February 18, 2001. Mostly XC events up until 2009 years when I started focusing on Ultra Endurance racing such as 8 hour mountain bike races. I have been vegan since 1995 and have found what works and does not work for fuel during mountain bike races. I hope that through racing mountain bikes I can spread the word that a vegan diet does not negatively impact your athletic performance, but can in fact improve your performance.